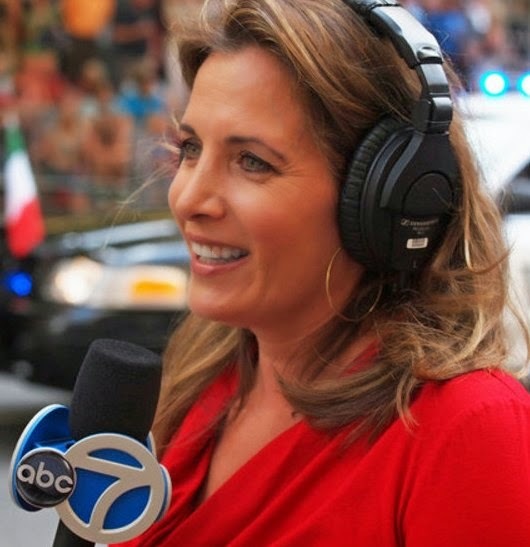 Lisa Colagrossi was an American journalist and television news anchor and reporter. 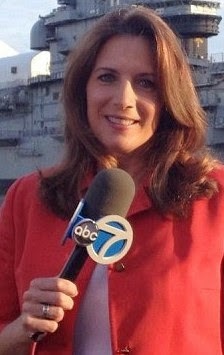 She was a reporter for WABC TV In New York City. 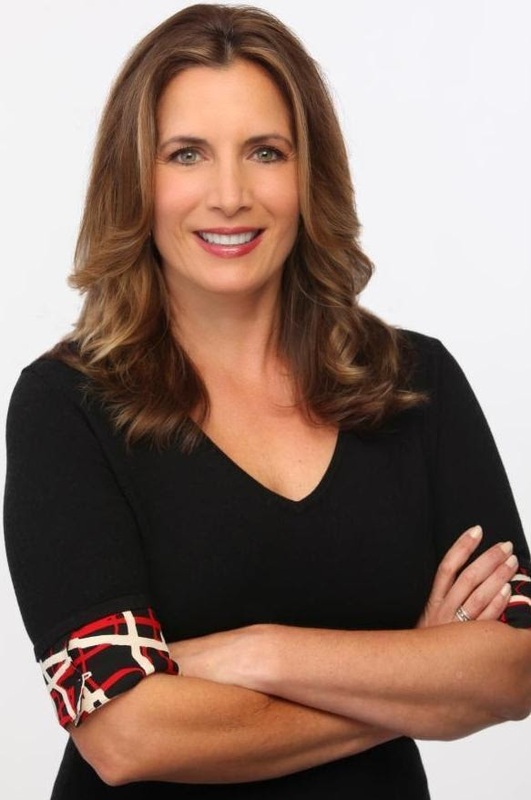 Colagrossi joined the ABC owned station in September 2001.